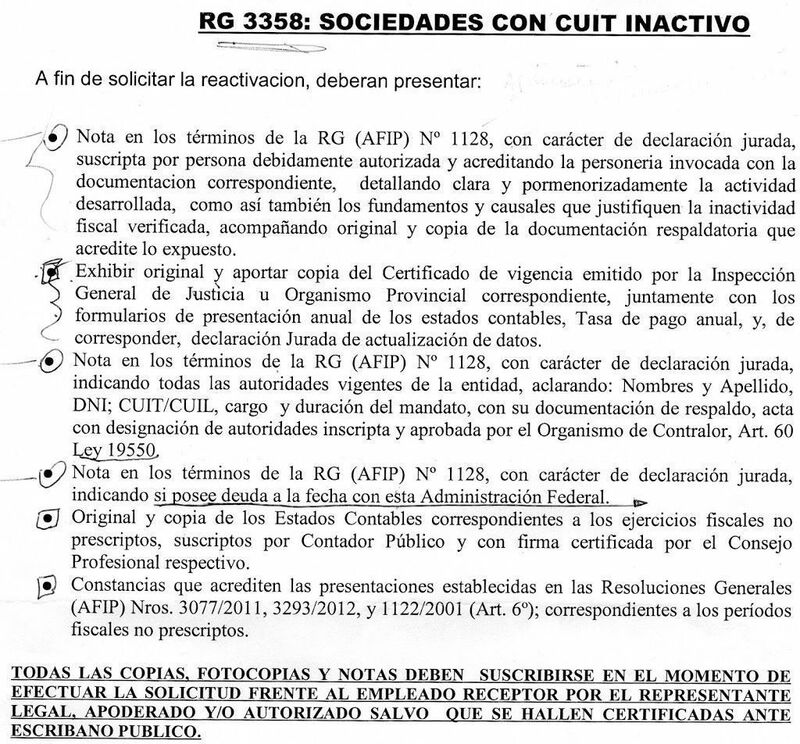 CANCELACION DE CUIT RG (AFIP) 3358. 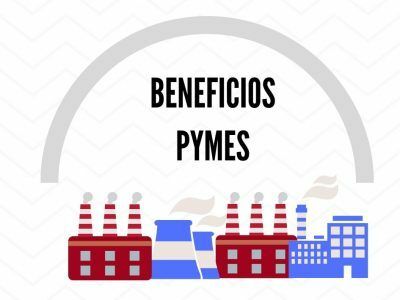 AMPARO LEY 16986 POR 3 MESES A FAVOR DE UN CONTRIBUYENTE. CANCELACION DE CUIT. RG (AFIP) 3358. NOTA 4238 PAUTAS PARA LA TRAMITACIÓN DE SOLICITUDES DE REHABILITACION. 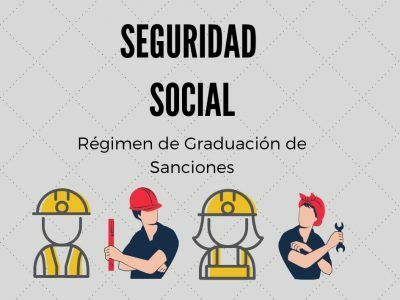 CANCELACION AUTOMATICA DE CUIT SEGÚN RG (AFIP) 3358. NUEVOS REQUISITOS PARA SU REACTIVACION. CANCELACION DE LA CUIT. 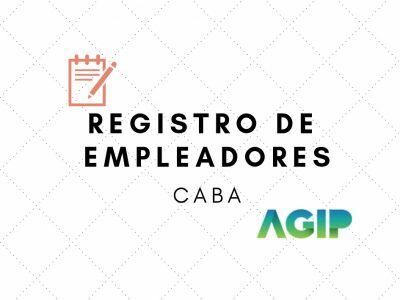 RG (AFIP) 3358. LLEGO UN REQUERIMIENTO. LA HISTORIA CONTINUA.